Guess what! 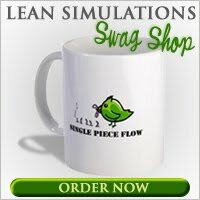 I just launched a new cafepress shop where you can order some cool lean gear for Christmas. Check it out! 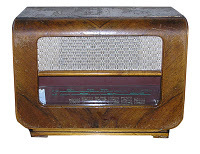 We begin this month's review of Lean in the news with a little back and forth "discussion" on the lean blogs. Those guys at Evolving Excellence don't pull any punches. That's why I love reading their little blog. Good times. Don't forget to make your voice heard on my "Introduce Yourself" page! Is Lean Worth the Investment? Has Continuous Improvement Met Its ROI Match?